Although linen belts are perhaps not a common choice, I love this example by Stighlorgan, it’s exceedingly well designed and well executed. Stighlorgan is an boutique Irish clothing and accessories maker that specialises in crisp, simple collections that’ll quickly find their way into your favourite-clothing-drawer. 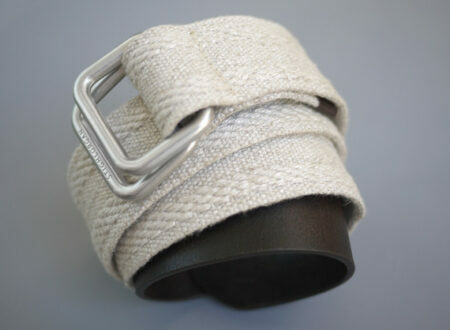 Take a closer look at this belt here.